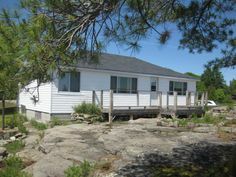 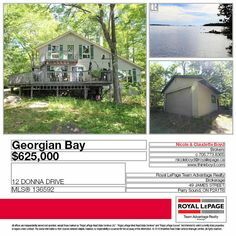 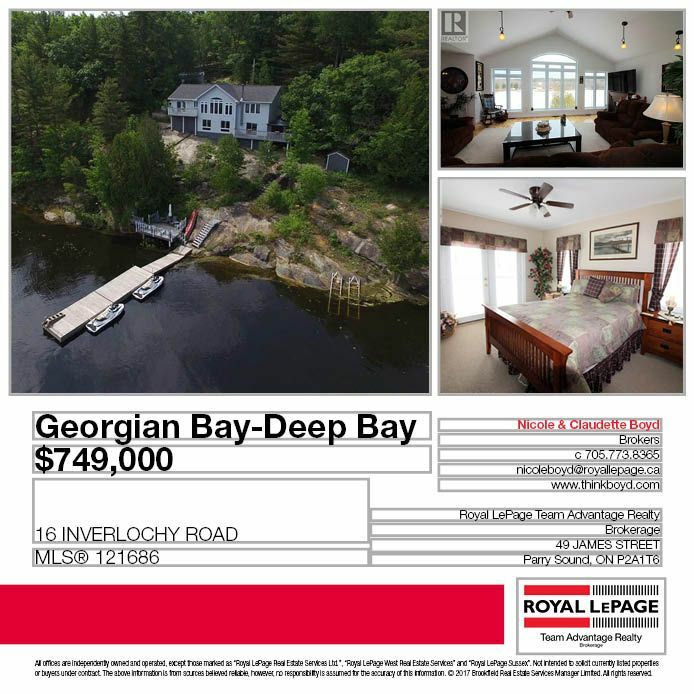 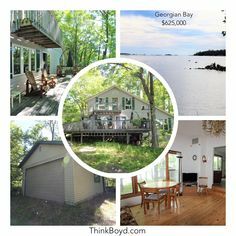 Don't miss out, this is one of the last lots available in this prestigious areas on Georgian Bay on the north shore on the Big Sound. 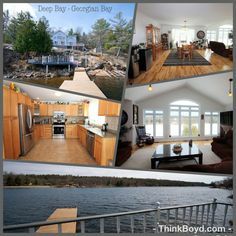 Year round drive to in Pengally Bay of Georgian Bay. 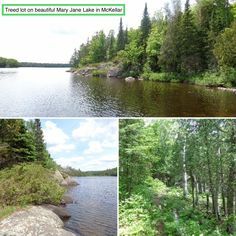 Only 25 mins from town. 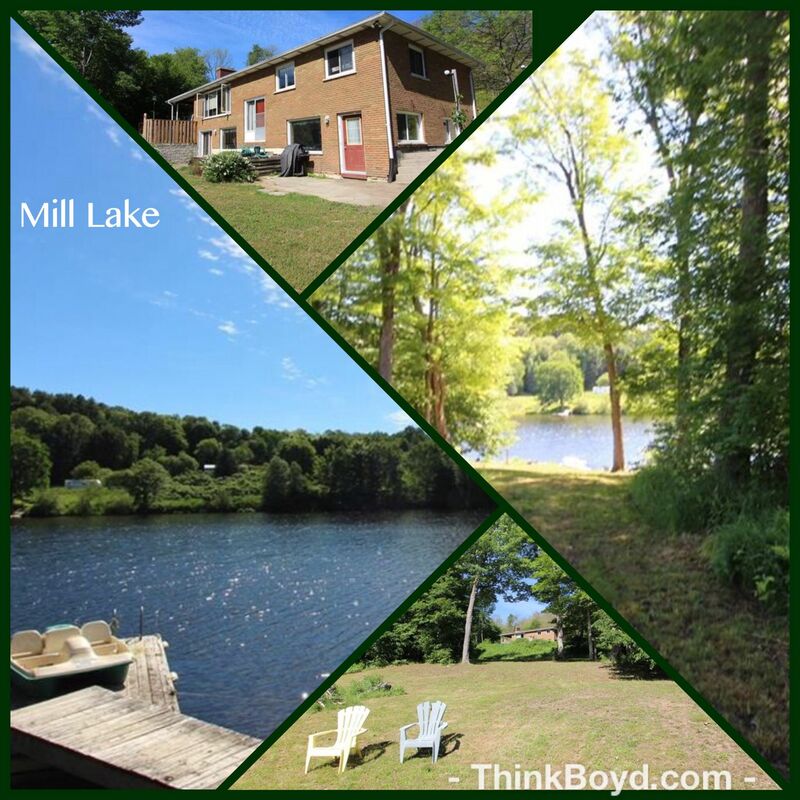 Well treed & level lot on 1.074 acre with 154 ft of waterfront. 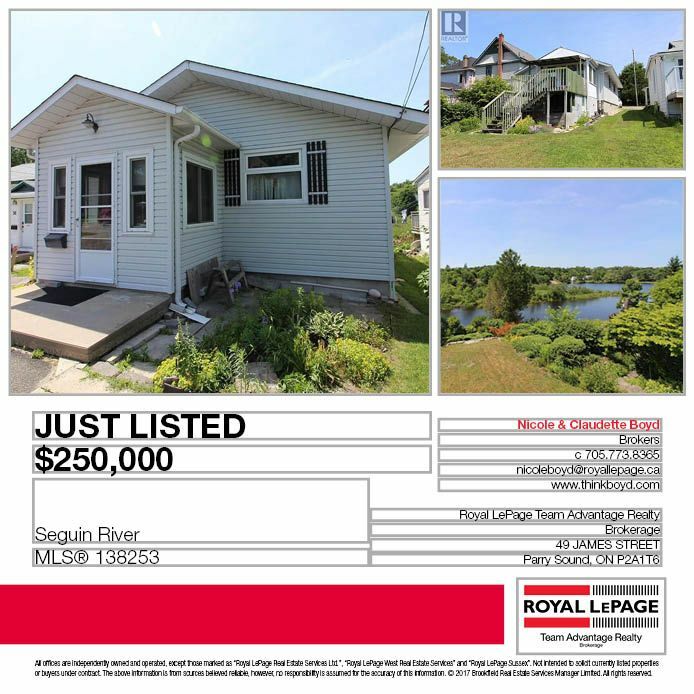 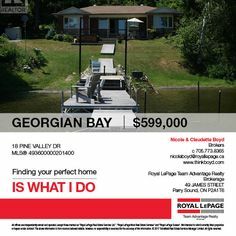 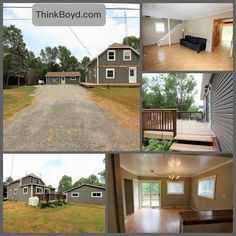 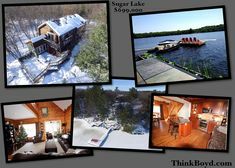 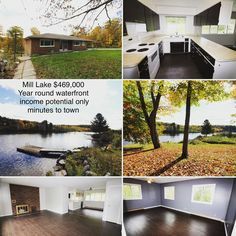 Have fun year round at this well maintained waterfront home on Loon Lake adjacent to a 66' Road Allowance for added elbow room. 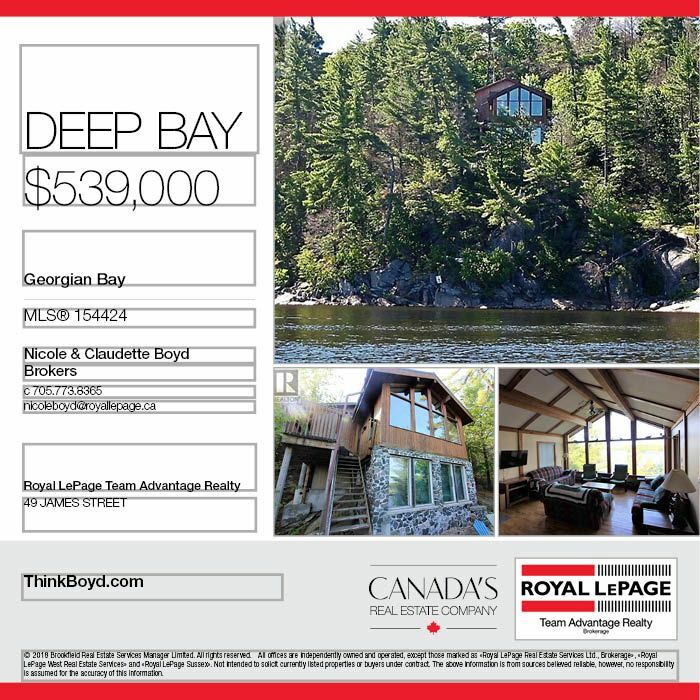 ... bay is partly submerged. 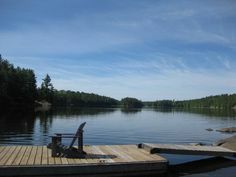 Fortunately, Tom waited till the end of the day to mention the water-snake he had seen swimming away while we ate breakfast.